In today’s rapidly changing world, it is tough to keep up with the latest technology. 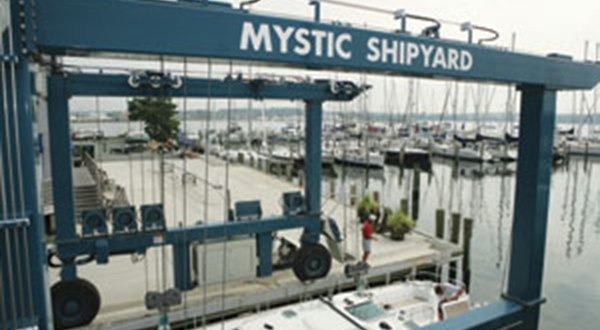 The trained professionals at the Mystic Shipyard can get the job done. 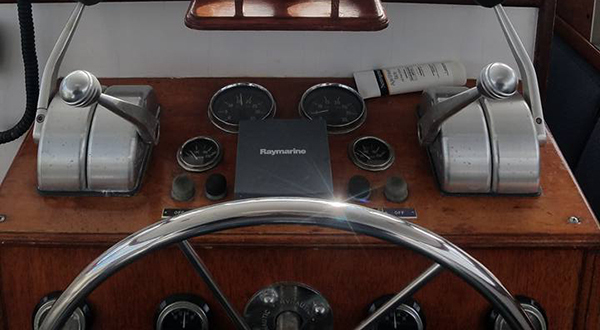 From adding a new VHF to a full electronics package, come discuss your electronics needs with Mystic Shipyard.